The advance word on Joss Whedon’s horror flick is insanely positive, and most of that word urges people to go in knowing as little as possible. With that in mind I’m not even watching the above trailer. Instead I’m posting it for you folks that like to live dangerously. I’m really excited to see how this one turns out. 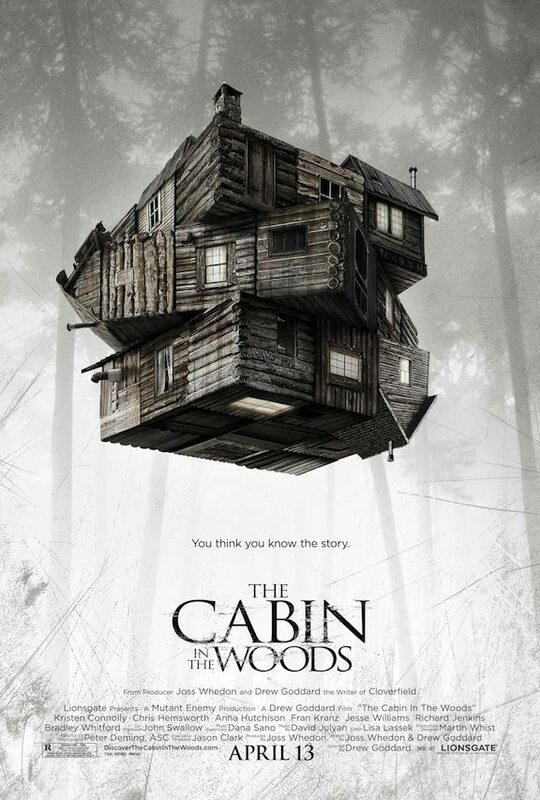 Cabin In The Woods hits theaters on April 13th, 2012. Comments for Here’s A New “Cabin In The Woods” Trailer are now closed.